Yeah! It’s Friday – Let’s Rock!Remember, what you do today can... – Juka's Organic Co.
Yeah! It’s Friday – Let’s Rock! Remember, what you do today can improve all your tomorrows. You can live in the gym but if you don’t eat clean, you are wasting your time. If you eat what you have always eaten, you will weigh what you have always weighed. Sacrifice comes before success. Thus, it’s time to return back to the way we all used to eat. 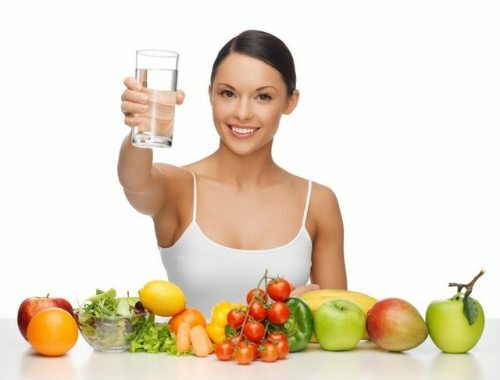 You will not feel deprived when you bypass junk food, instead you will feel empowered that you made the healthy choice. When you start eating food without labels, you no longer need to count calories. There is no diet that will do what eating healthy does. So, eat like you love yourself. The secret to be happy is – eat healthily, sleep well, breathe deeply and enjoy life.